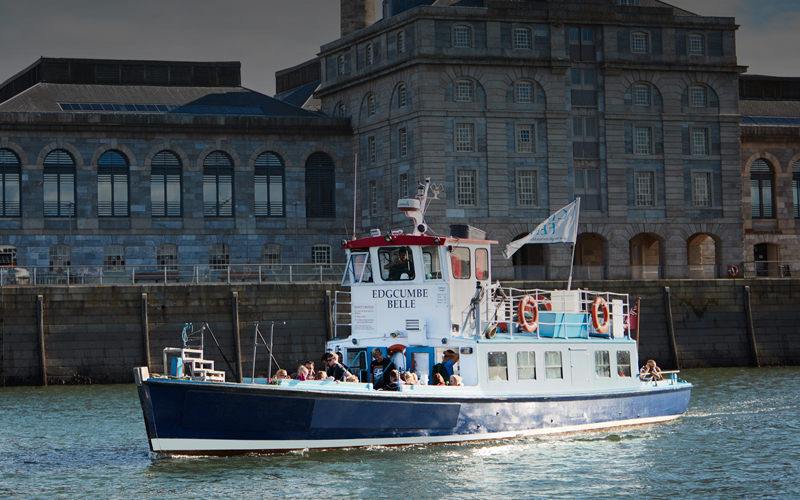 Discover Plymouth’s stunning coastline views and learn about its history and heritage on board our Harbour Cruise, sailing across Plymouth Sound onto the Royal Naval Dockyard, where the mighty warships and submarines await. 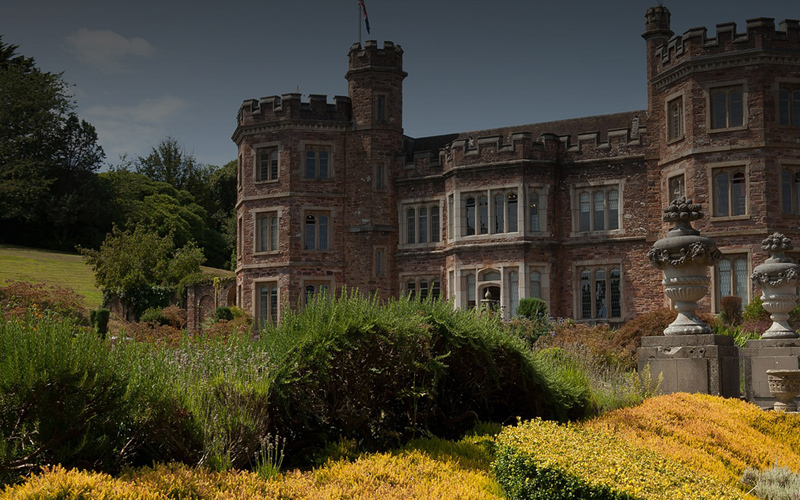 Including an organised stop off service at Cremyll Quay in Cornwall, to visit the beautiful village of Cremyll and stroll around historic Mount Edgcumbe Country Park, the former home of the Earls of Mount Edgcumbe. 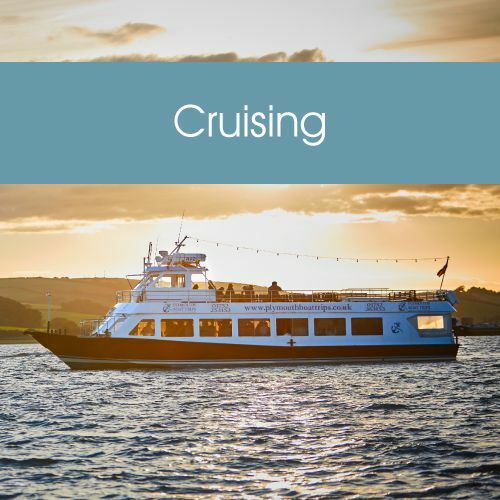 PLEASE NOTE this Combined Cruise is only available for group/coach bookings and is very tide reliant, so must be booked in advance. 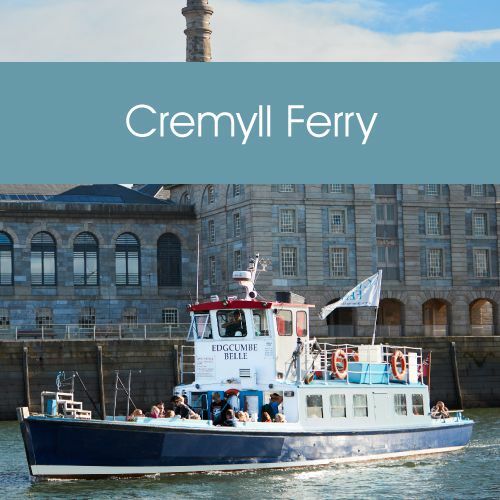 Plus, unfortunately the Landing Stage at Cremyll Quay is NOT suitable for Wheelchair users and those with more significant mobility difficulties will find disembarking not possible. 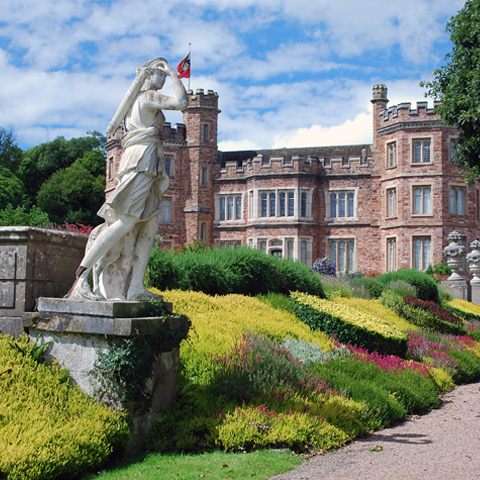 Mount Edgcumbe House & Earl’s Garden are only open Sunday – Thursday weekly. From: April to End of September– from 11 am to 4.30 pm (last admissions at 4 pm). The House & Earl’s Garden are NOT open to the public on a Friday or Saturday. Admission charges apply. 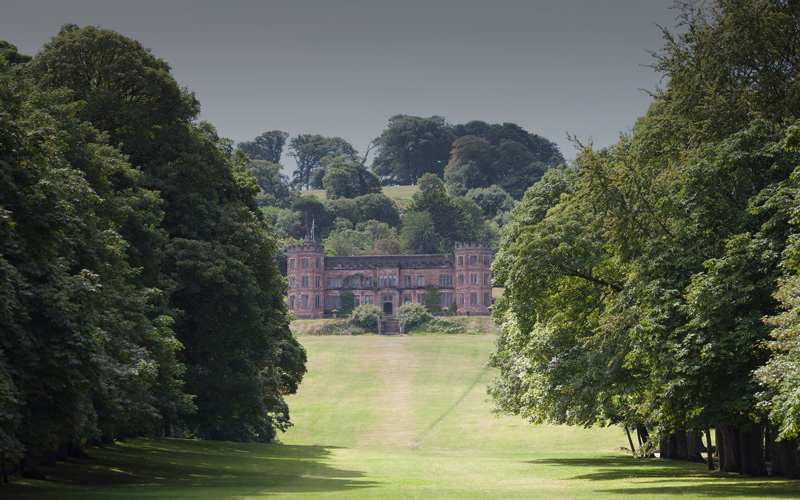 The Country Park is open to the public free of charge every day of the year; Summer 8am-8pm | Winter 8am-6pm. Dogs are welcome but must be under control at all times. Bicycles are also welcome, and an all-weather multi-use track runs around the Park. 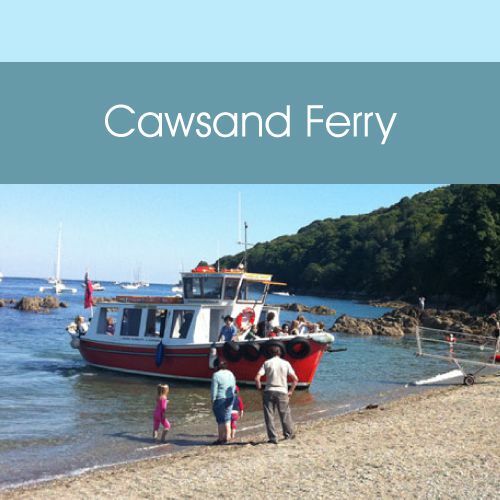 Please note, this ferry service is only available for group/coach bookings and is tide reliant, so must be booked in advance. 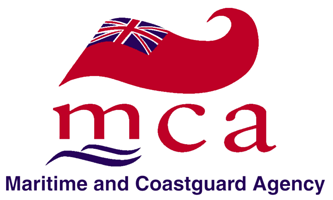 Unfortunately, the Landing Stage at Cremyll Quay is NOT suitable for Wheelchair users and those with more significant mobility difficulties will find disembarking not possible. April to the End of September– from 11 am to 4.30 pm (last admissions at 4 pm). 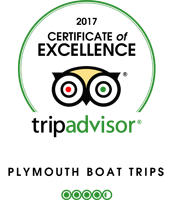 Sunday – Thursday each week. CLOSED Friday or Saturday. 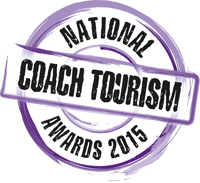 Please call our office for assistance on 01752 253153. Unfortunately, the Landing Stage at Cremyll Quay is NOT suitable for Wheelchair users. 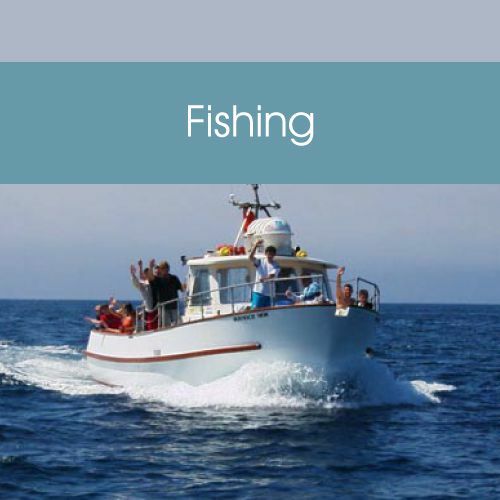 Please send us details of your enquiry to info@plymouthboattrips.co.uk, providing the date, time & expected passenger details in order for us to check availability and tide levels. For further assistance please call our office.